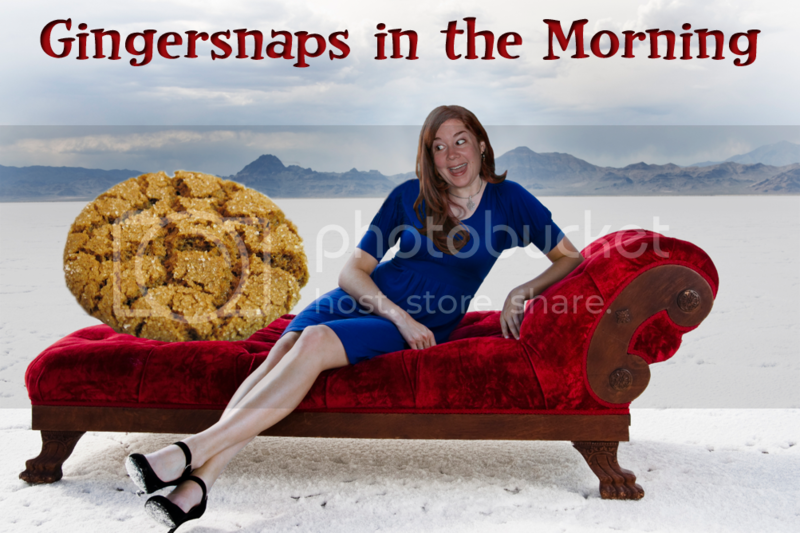 Gingersnaps In The Morning: Blue Hair For Health! Water. Our most basic human need. We have it. Many do not. Now please watch this short video about water and what Charity: Water is doing. This is what it looks like after Charity: Water drills a well for a village. Now, let me tell you why I'm sharing this. Our daughter is Ethiopian. 76% of Ethiopians do not have access to clean, safe water. Mr. Ginger (AKA "Marshall") <-- *gasp* I just revealed his true name!!! What was I saying? Oh, Mr. Ginger wants to do something about this. 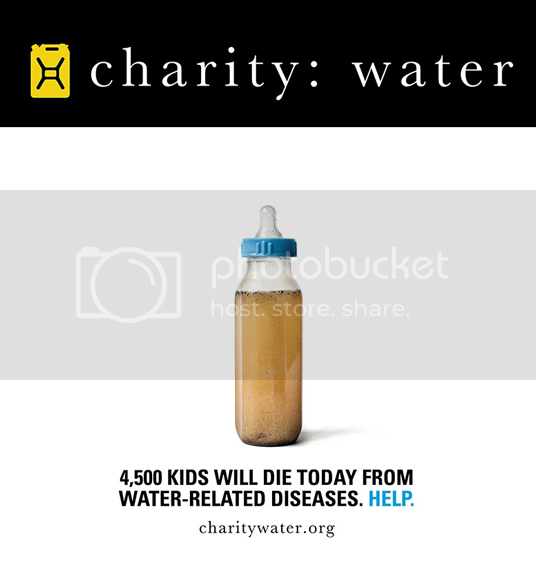 So he's pledged to raise $2011 for Charity: Water. This will provide clean water for 100 people for 20 years. 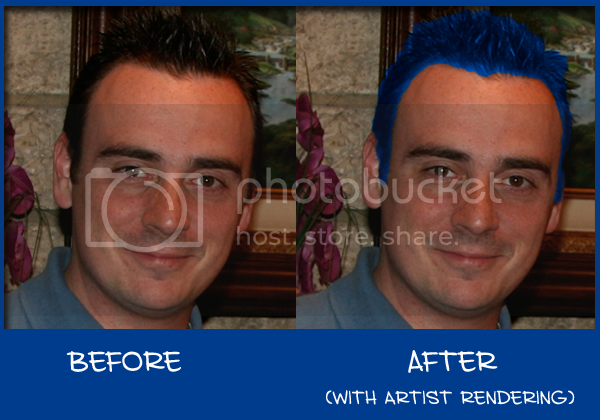 If/when he reaches his goal, he will dye his hair electric blue! That's right... even if you don't feel led to donate, perhaps you'd just like to see him with blue hair. I know I would. (he already told me I'm not allowed to donate just so he gets blue hair) Also, he has a surprise for the person who donates the highest amount. 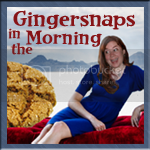 So what does Mr. Ginger look like? Well here's a "before" and a possible "after". So what are you waiting for? Even if you don't plan to donate, at least visit his Charity: Water page and see what he has to say about why he's doing this.